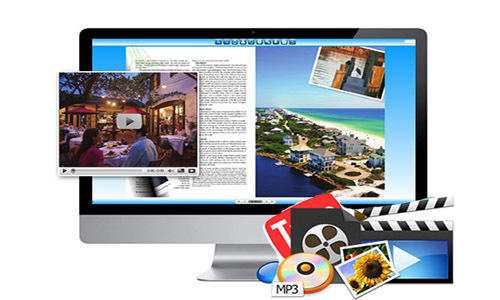 PDF as portable document format file is widely used in digital content display. As time goes on, we no longer satisfied with displaying all text, links and images on a long boring page in PDF format. And thanks to the development of high technology, we now can bring life to the static PDF publications from turning them into attractive jQuery flipbook with flip page effects. 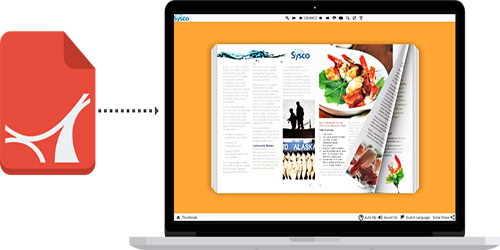 PUB HTML5, a member of the jQuery powered flipbook software family, has proved to be a very professional tool to easily transform the static PDF to jQuery flipbook, making the digital publication more interactive and animated with real-like page turning effects. By using PUB HTML5, we can add rich-media elements into publication without using code. Users can just log in first, upload and covert a pdf to jquery flipbook in less than five minutes. It is ideal for those who want to create stunning digital publications that are incorporated with large amount of text images and videos.The quality for jQuery flipbooks created by PUB HTML5 is of the highest quality and functionality. It is very easy for PUB HTML5 to convert PDF, MS Office, OpenOffice and Images to jQuery based page flip publications, making PDF files more interactive and life-like. 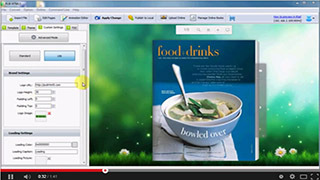 The tool will reserve all PDF text and image content, links and bookmarks. With the build-in editors, it simply allows to add YouTube video, local video player, audio player, images, photo slideshow, text, links, bookmark and flash animation to enrich the flipbook and engage audiences. The ability to let add animations, interactivity and rich web content engages audience with immersive digital experiences. 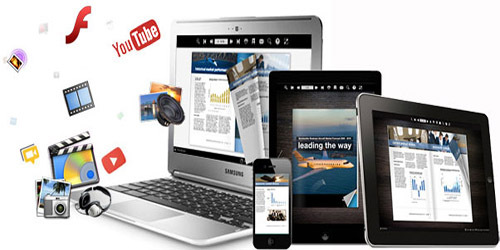 Publish life-like flipbook with PUBHTML5 can work well on nearly all mobile devices, including iPhone, iPad, Android phones, Android tablets; audiences can view the flipbooks anywhere, anytime, online or offline.